Client Profile: Antero is a Denver-based leader in the independent oil and gas exploration industry. 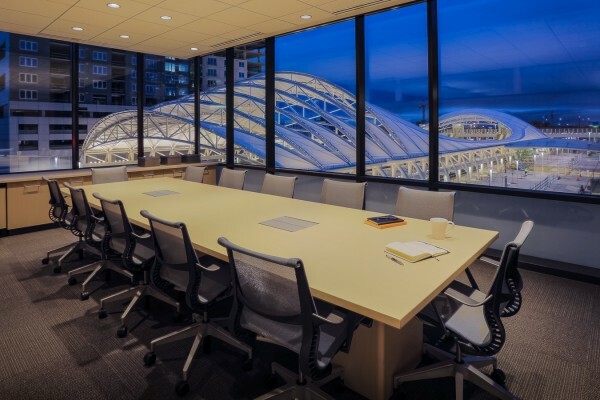 Deliverables: 98,000 square feet with 4 floors, 38 private offices, 144 workstations as well as conference and break rooms. 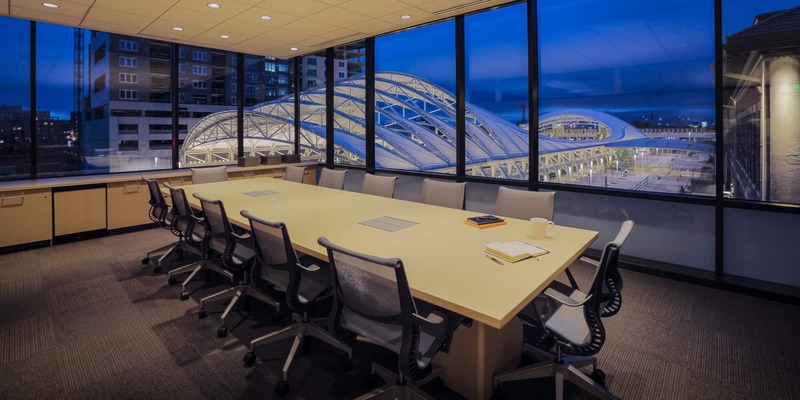 Design Challenge: For this highly desirable redevelopment venue at Denver’s historic Union Station, Antero wanted clean simple lines, a cohesive feel, and a classic appearance. 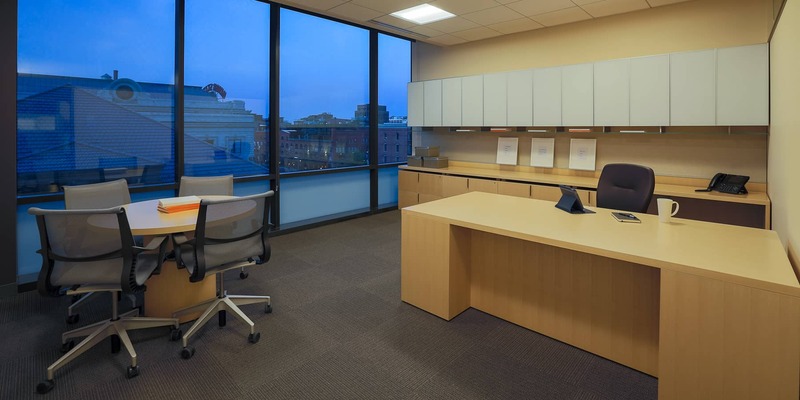 They needed to accommodate future growth and incorporate working styles of execs and employees. 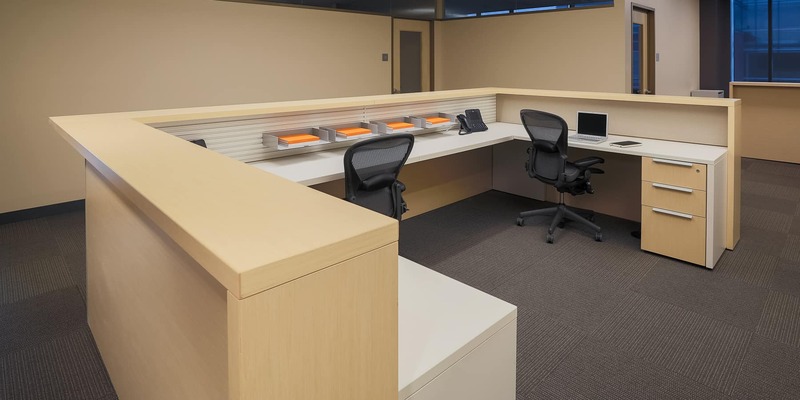 Desktops and storage for large drawings were provided. A balance between privacy and collaboration—depending on job function—was also accomplished. 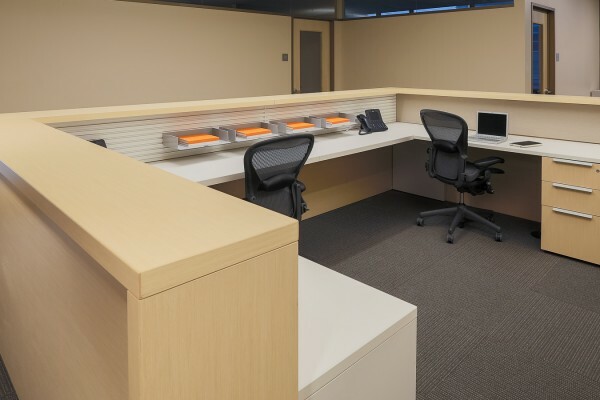 Teammates Solution: Teknion’s District, Leverage, Dossier and Custom Wood Solutions series intentionally blended throughout responded to the needs of a variety of work roles. 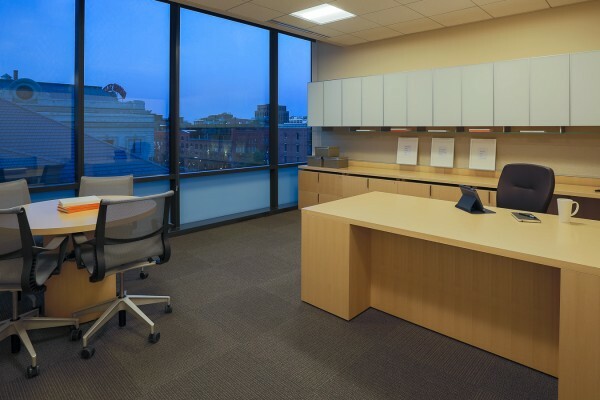 A white ash finish reflects a clean and energetic environment and reconfigurable office furniture was installed for flexibility..